Janeke faux tortoise shell nail brush. Made in Italy, this nail brush features an easy grip handle and is packed with bristles to help maintain clean and healthy nails. 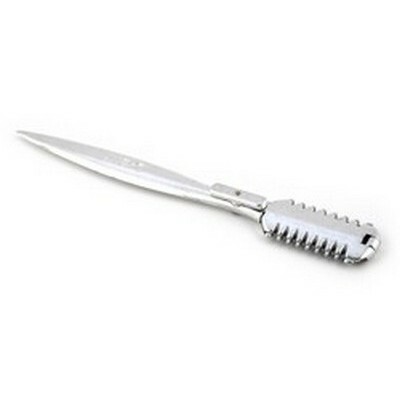 Niegeloh traditional toothpick with silver blade. 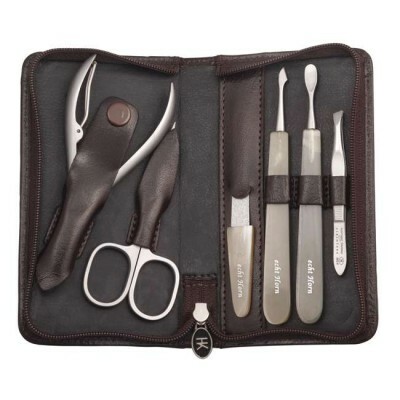 Superb quality, representing excellent value for money this hand crafted, German leather, zipped manicure has a truly luxurious feel with five precision implements with a satin finish manufactured from stainless steel including; shaped nail scissors, nail clippers, tweezers, nail file and nail cleaner. 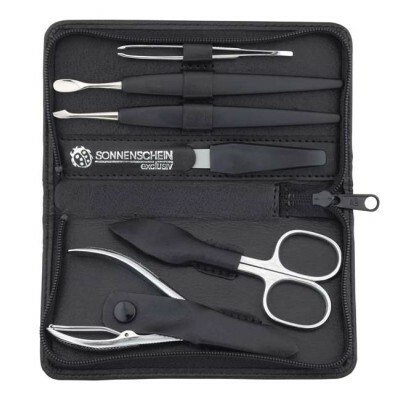 Superb quality, representing excellent value for money this hand crafted, German leather, zipped manicure has a truly luxurious feel with nine precision implements with a satin finish manufactured from stainless steel including; shaped nail scissors, nail/cuticle pincers, nail clippers, tweezers, nail file and four cuticle pushers with nail cleaner. 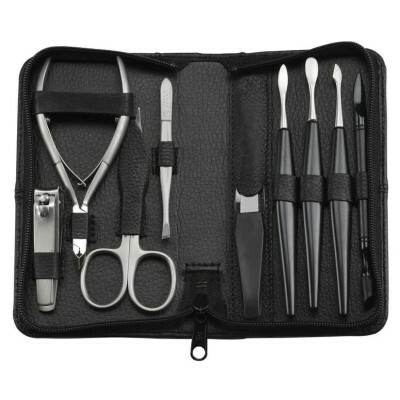 Carefully selected, top grade leather holds and protects this beautiful genuine horn 6-piece manicure set. 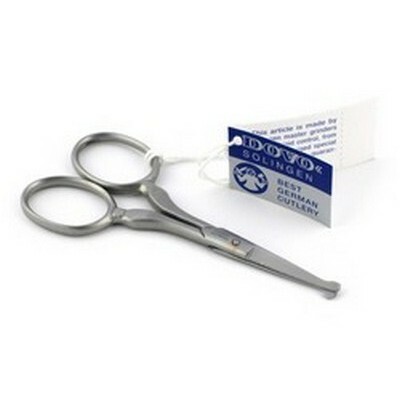 Made from sustainable natural horn and premium surgical quality stainless steel. 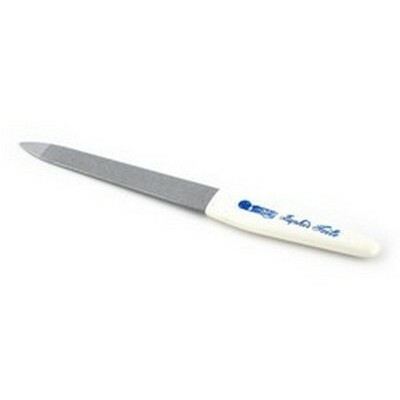 Includes slanted tweezers, nail pliers, nail file, large nail scissors, cuticle pusher and cuticle shaper. Dimensions: 14cm x 7.5 cm x 2.5 cm. 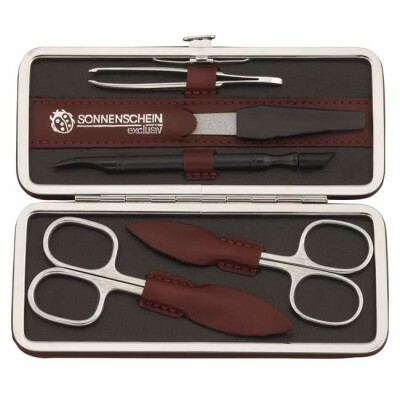 Premium quality, smooth tan leather covers both the inside and out of these stunning manicure sets. The case is strong but simple in design with a discreet magnetic closure. Includes 4 handmade TopInox implements all made from specially selected, tempered, rust free stainless steel. 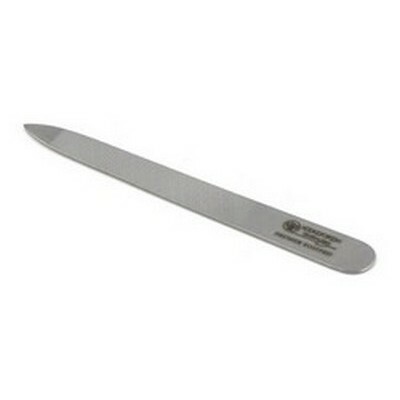 Comes supplied in a quality gift box. 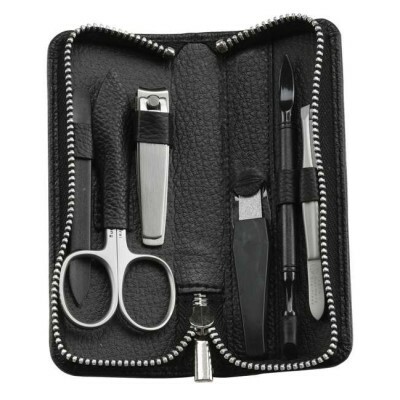 From Taylor of Old Bond Street - a beautifully handmade, compact, fine black leather manicure case with zip fastening perfect for handbag or briefcase including five nickel finish precision implements; nail/cuticle scissor, nail clipper and slanted tweezers, sapphire dust nail file and cuticle pusher/nail cleaner. Solingen implements. From Taylor of Old Bond Street - a beautifully handmade, compact, fine tan leather manicure case with zip fastening perfect for handbag or briefcase including five nickel finish precision implements; nail/cuticle scissor, nail clipper and slanted tweezers, sapphire dust nail file and cuticle pusher/nail cleaner. Solingen implements. 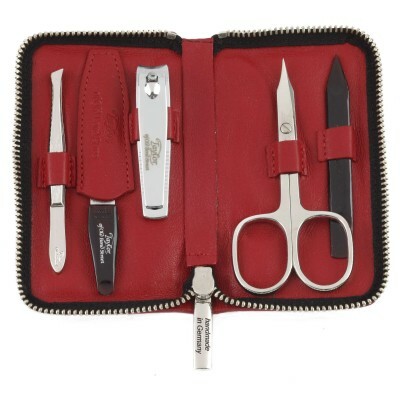 From Taylor of Old Bond Street - a beautifully handmade, compact, fine red leather manicure case with zip fastening perfect for handbag or briefcase including five nickel finish precision implements; nail/cuticle scissor, nail clipper and slanted tweezers, sapphire dust nail file and cuticle pusher/nail cleaner. Solingen implements. 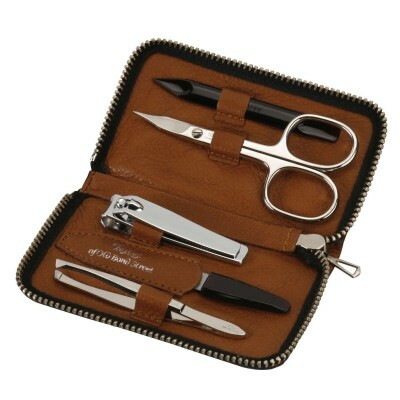 Timor pocket manicure set. 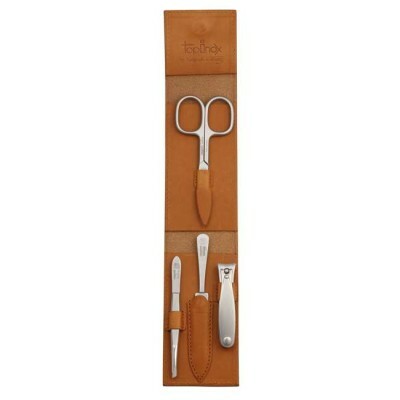 This Timor duo colour 2 piece manicure set includes a nail file and nail scissors in a leather case.